We carry Orijen, Fromm, Primal, and more! At Natural K9 you will always find quality natural pet products at great prices. Aside from our low everyday prices we often have many specials and discounts on new products as well as old favorites! Natural K9 offers occasional weekend Buy One Get One Free deals and we always pass down any discounts we have secured from our manufacturers. We will redeem manufacturer coupons and Frequent Buyer Program vouchers (offered by more than 75% of our manufacturers!) in-store for even more savings. 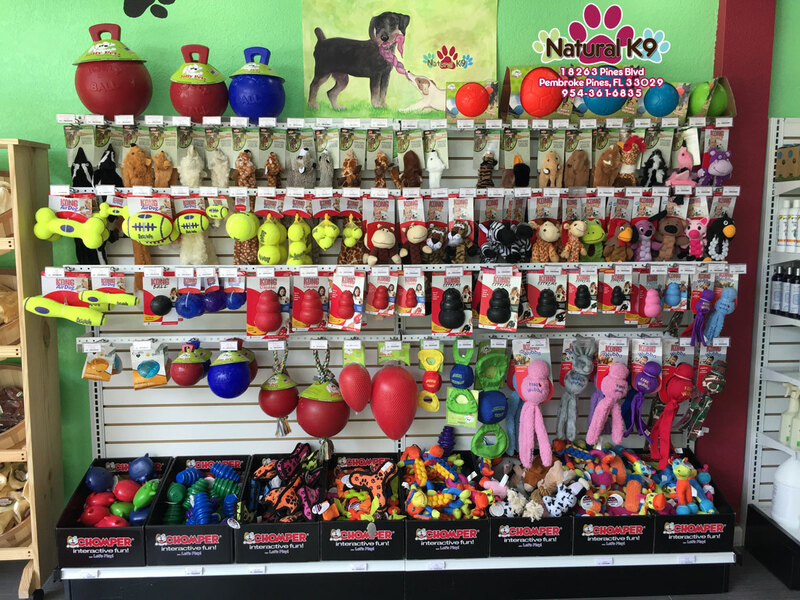 Enjoy amazing pet supply specials from Natural K9! Make sure to join our mailing list online or in-store for exclusive local offers that will save you hundreds of dollars each year!